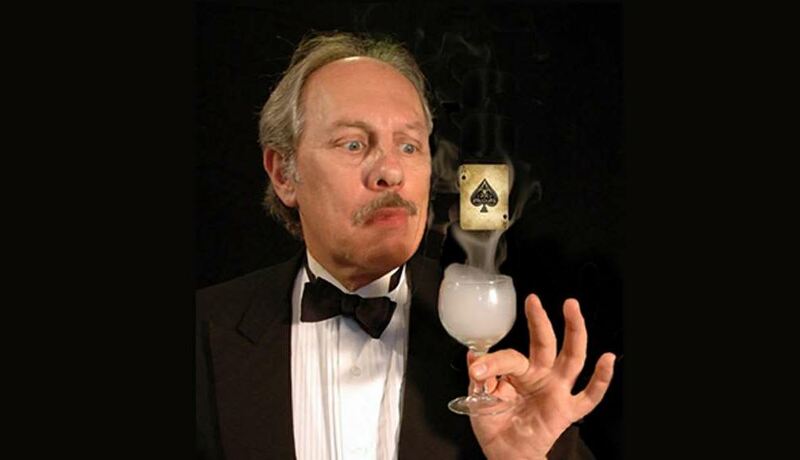 Peter Samelson insists that he doesn’t do magic; he only helps people to see it. He is an illusionist/entertainer/philosopher, blending simplicity and sophistication as he provokes thought and inspires wonder. 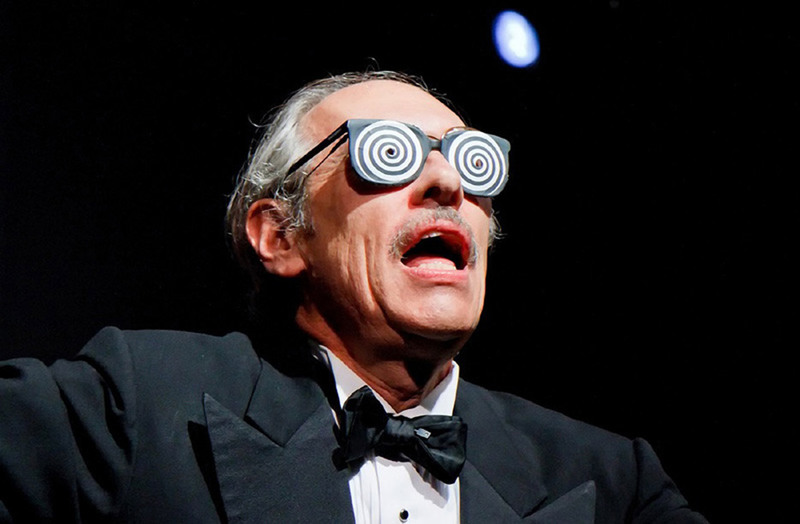 A recent recipient of a Merlin Award for Lifetime Achievement, and christened “the soft-spoken conceptualist of sorcery” by the New York Times, Peter has distinguished himself not only as a magician, but as an artist. He has performed atop the Great Wall of China, for Mexican peasants and Grand Prix drivers, Princess Stephanie of Monaco, the jet-set of Paris and the fishermen mending their nets on the beaches of Cartegena. Peter also designs for TV, film and theater. He created magic for Sam Mendes productions at BAM and the Old Vic (London) and recently for two Broadway shows, Leap of Faith and Harvey. He has also created and starred in three critically acclaimed Off-Broadway shows; The Magician, PaperWork and Radnevsky’s Real Magic.